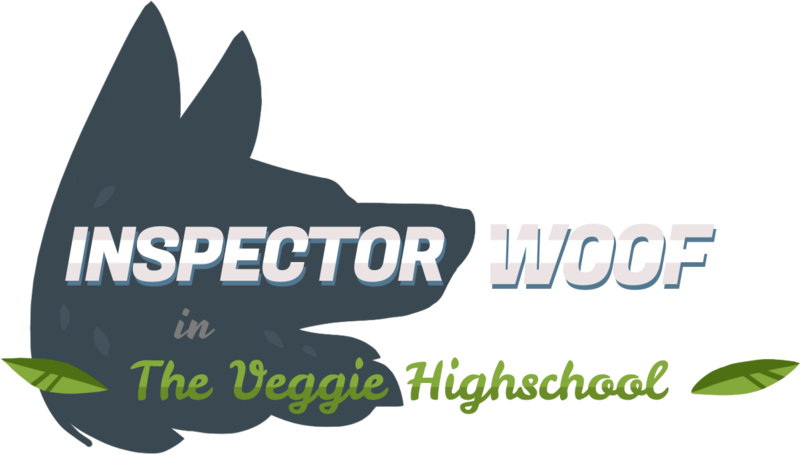 Inspector Woof in the Veggie Highschool is a fun Cluedo inspired game that Tom, Lucie and I created as a commission for Fantastic Arcade 2016. The game was playable at the event on a customized arcade machine, and is buyable along with the other games exhibited at Fantastic Arcade on this bundle. I mainly worked on the 3D side of the project.